“Once women have lost her and then found her again, they will contend to keep her for good. Once they have regained her, they will fight and fight hard to keep her, for with her their creative lives blossom; their relationships gain meaning and depth and health; their cycles of sexuality, creativity, work and play are re-established; they are no longer marks for the predations of others; they are entitled equally under the laws of nature to grow and to thrive. Now their end-of-the-day fatigue comes from satisfying work and endeavors, not from being shut up in too small a mind-set, job, or relationship. They know instinctively when things must die and when things must live; they know how to walk away, they know how to stay. 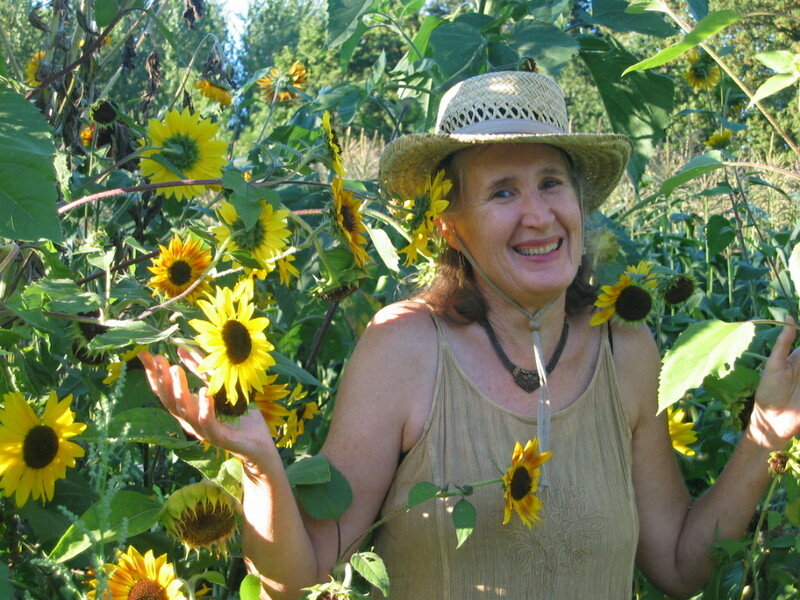 When women reassert their relationship with the wildish nature, they are gifted with a permanent and internal watcher, a knower, a visionary, an oracle, an inspiratrice, an intuitive, a maker, a creator, an inventor, and a listener who guide, suggest, and urge vibrant life in the inner and outer worlds. When women are with the Wild Woman, the fact of that relationship glows through them. This wild teacher, wild mother, wild mentor supports their inner and outer lives, no matter what. I start with this quote as it exemplifies for me what WildlyFreeWoman is all about. Over 4 years ago while living in Vermont I realized, finally, that there was a Wild Woman in me that was urging me to express her. Having spent the 3 years prior in supporting my partner in his battle with throat cancer and all the previous years raising 3 boys to manhood, and practicing how to be a partner, nursing, massage therapy, rebirthing, energy work, and yoga therapy – I left California – the only place I had ever lived – and ventured out on my own for the first time without children, partner, or defining labels that I had placed on myself. I was 54 years of age, and in retrospect feel that this was my “menopause journey” into myself – a pivotal period of time in my life. Time in a yoga ashram, and then landing in a small town in Vermont left me with the luxury of time to unfold the mysteries of who I was and what my dreams might be. It was a rich time filled with adventures, growth, and awareness. It was then that the Wild Woman started dreaming through me, asking to “come out and play”. It wasn’t until I decided to come back to the West coast landing in a little bit larger town in Oregon called Corvallis, that I birthed WildlyFreeWoman into being – online. She ran her course through my life for 2 years until my money dwindled and I realized that I was giving out in a way that did not allow certain important ways of receiving back. She has slept for this past year in a deep sleep of renewal reaping the benefits of clarity gained and awareness opened. Now she is back….and I have relocated to Austin, Texas 7/14/2011! “Women Who Thrive, Change the World!” remains the underlying belief of WildlyFreeWoman – and of course me. I invite each woman, no matter what your age, to leave comments, share artistic endeavors, exchange resources, and tell stories here. It is through this sharing that we all connect, grow, and access/live into the “wild woman” in all of us. Deep gratitude to each of you who come to these pages and leave their mark! If you are a woman who is at a pivotal point in her life and desires a bit of guidance, please visit the page “Pivotal Point Mentoring”. I am glad I found your blog. I look forward to reading more in the future. 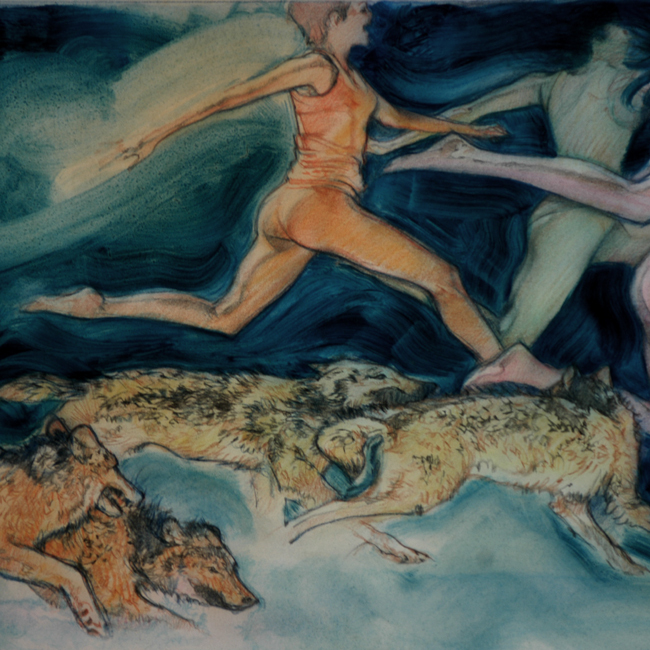 We have much to learn form each other’s journeys as “wildly free women”. I am very happy that you found me too Dorothy!! Now I would like to send all of my readers to your great blog at AgingAbundantly.wordpress.com. Just click on the picture and readers will find themselves there. Thank you for the enlightening work that you are doing…and YES! women 50 and over are a very powerful force right now in the global shift that is taking place. Let’s tell our stories, clear away any fears that we have in being brilliant, capable, and amazing…. and join together to support all women in their authentic creative expression and empowerment! Yes they do…and there are a wealth of older women out there that are at the leading edge of showing the way into a relational, connected, ecologically balanced, and peaceful plaent as we make this grand shift!